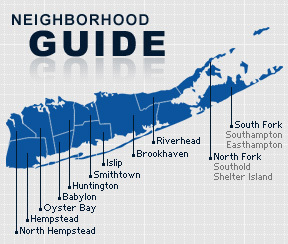 When the Town of Riverhead was first settled by Europeans in the late seventeenth century, the whole region was known by the Algonquin word for “cove place,” Aquebogue. As the area became more populated and individual communities began sprouting up with their own designations, the name of Aquebogue fell upon a hamlet (and now also a CDP) founded around 1758. Roughly one sixth of the hamlet falls on beautiful coastal land. Aquebogue resides within the North Fork wine region and is home to Paumanok Vineyards. Since 1983 this winery has worked to produce several kinds of wine, including Chardonnay, Cabernet Franc, Riesling, Merlot, Chenin Blanc, Cabernet Sauvignon, and Petit Verdot. Tastings and tours can be enjoyed by anyone who wishes to experience one of the area’s most delighting features. As of 2010, Aquebogue had a population of 2,438 with 932 occupied housing units and an average of about two and a half persons per home. The median household income was $86,154 with males making $63,750 and females $49,821.